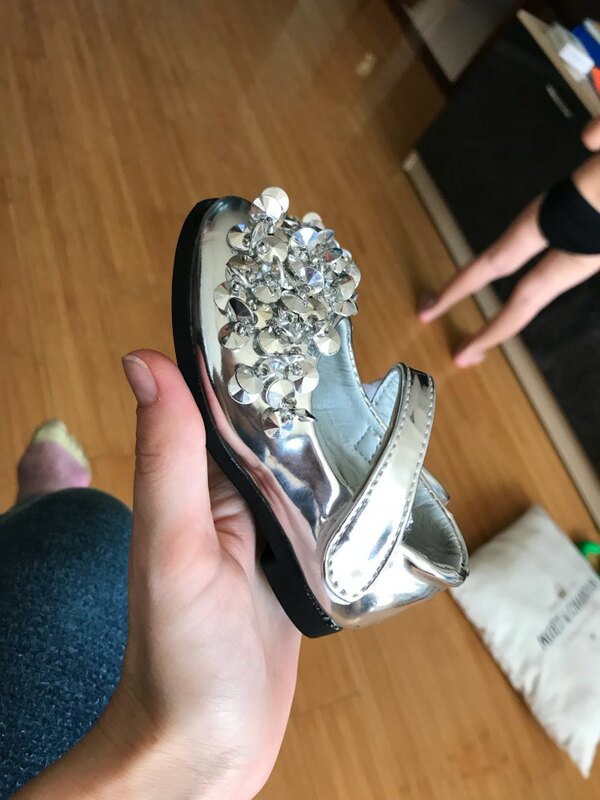 cool, perfect size, shipping fast. 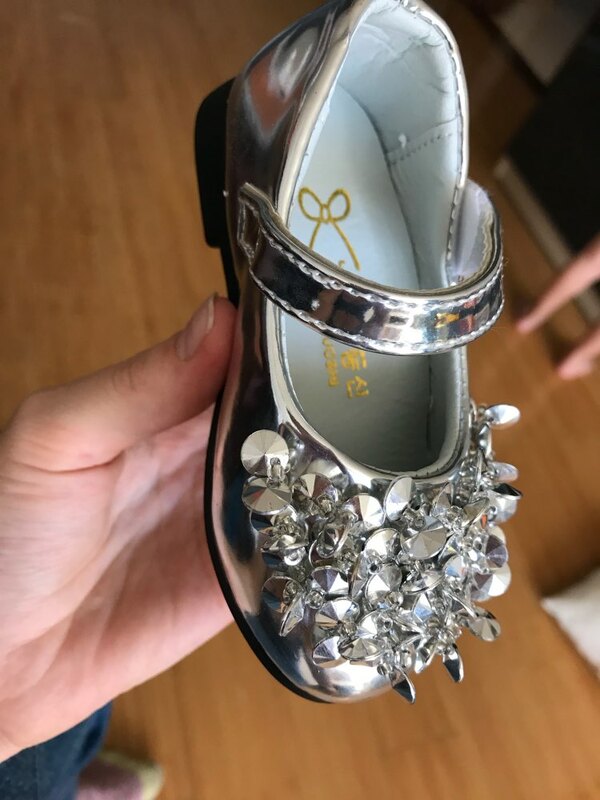 thank you so much, autumn us they are small unfortunately but proved beautiful shoes.. european daughter size 23, I had should have ordered 24. of course we are not upset it was our fault. very neat and packed. thanks to store. Awesome! Very beautiful and neat! Thank You Very Much!